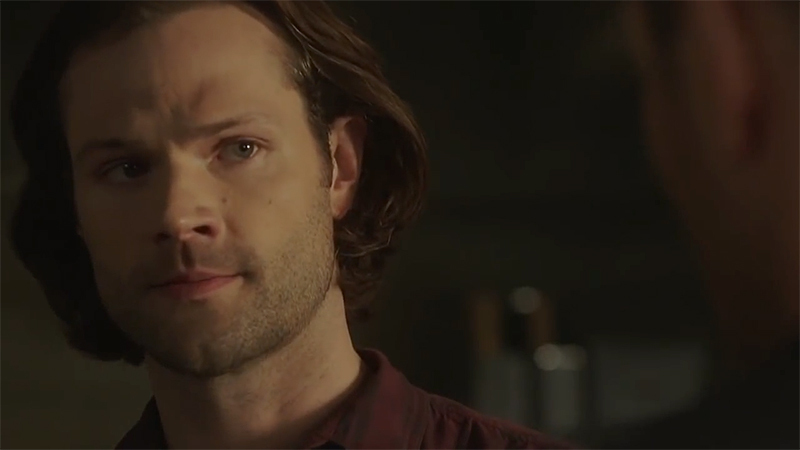 The CW released the promo for Supernatural episode 14.19, titled “Jack in the Box,” featuring Sam, Dean, and Castiel searching for a very powerful and soulless Jack. Check out the promo below, as well as the new photos in the gallery, and catch the episode on April 18! Created by Eric Kripke (The Boys, Timeless, The House with a Clock in Its Walls), Supernatural is currently airing its 14th season, which will consist of 20 episodes, its 300th episode, and airs every Thursday night on The CW at 8:00 p.m. ET. Andrew Dabb and Robert Singer serve as co-showrunners and executive producers.